How often do we find a first-rate literary novel that incorporates references to Molly Brannigan's, the Albion tornado, the SeaWolves, the Zone, Cathedral Prep and the old Holiday Inn Downtown? 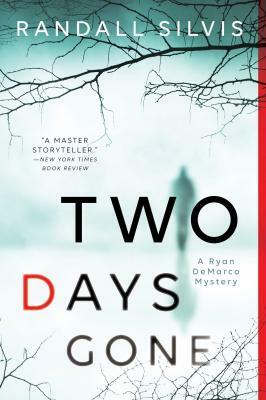 Meet Randall Silvis, an accomplished novelist, screenwriter and playwright from Mercer County whose sixth novel, Two Days Gone, tells the intriguing story of Pennsylvania State Police Sergeant Ryan DeMarco's quest to find and exonerate his friend, novelist Thomas Huston, after Huston's family is brutally murdered. Although tasked with bringing Huston in, DeMarco can't accept that his friend is responsible for the gruesome, ritualistic butchering of his wife and children. His deeply introspective search for Huston, driven by little more than intuition, takes him up Interstate 79, from Lake Wilhelm to Erie, and ultimately to Conneaut and Ashtabula County. Local readers will enjoy reading about familiar territory, but don't let the local setting and references fool you. Two Days Gone is not particularly targeted at a local audience. Silvis is simply taking advantage of turf he knows well. But for a reader from this part of Pennsylvania, it's hard to toss aside a story that opens with "In late October, the Arctic Express begins to whisper southeastward across the Canadian plains, driving the surface of Lake Erie into white-tipped breakers that pound the first cold breaths of winter in northwestern Pennsylvania. From now until April, sunny days are few and the spume-strewn beaches of Presque Isle empty…." 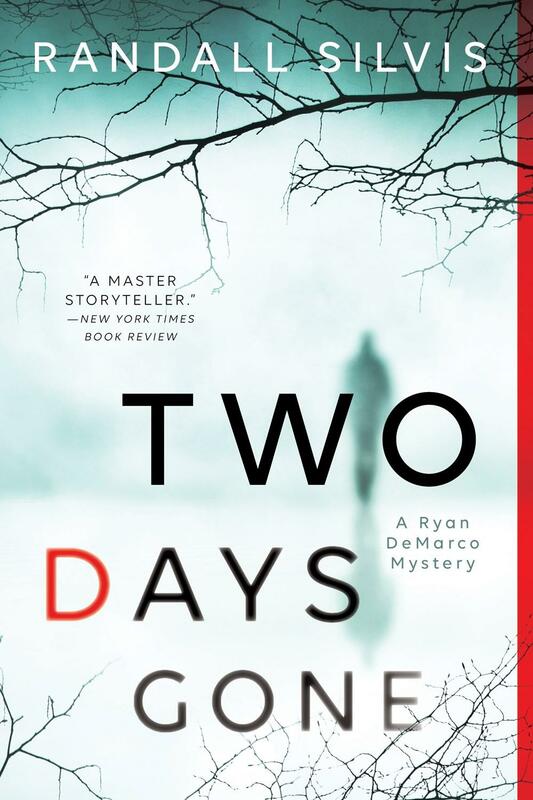 The cover announces Two Days Gone as "A Ryan DeMarco Mystery," making clear that Silvis plans a series for his troubled protagonist, as indeed he has done with a second DeMarco mystery just released. DeMarco certainly seems to have the legs for a series. Vulgar and cynical, self-pitying, and at times annoyingly smart-mouthed for no reason, he's not particularly likable. But he's engaging, largely because of his single-minded dedication to his assignment and his impressive detective work. Like most well-written yet disagreeable protagonists, by the end of the story the reader has come to terms with DeMarco. And engagement is what matters. Don't expect later installments of DeMarco to be cookie-cutter repetitions, with a formulaic plot structure or an un-evolved Ryan DeMarco. Silvis is too imaginative for that. It will be fun to watch DeMarco tool up and down 79 on whatever chase Silvis sends him on. Two Days Gone continually crosses the sometimes indistinct boundary between literary and genre fiction, and here I see Silvis as a risk taker. This is not pulp fiction, and it probably isn't for everyone. Silvis offers a deep, dark look into some very troubled characters and their malignant motivations. He asks his reader to think hard and to judge his gritty characters and the unattractive world they live in. His writing has an intensity to it that runs the risk of overwhelming someone expecting John Grisham or any of the easy-read serial mysteries that populate genre fiction. This is a different type of writing and it stings a bit. There is nothing particularly uplifting about it. Sourcebooks Landmark; 379 pages; $15.99 (soft cover) // Richard Perhacs practices law in Erie. He holds a Master of Fine Arts in Popular Fiction. He can be reached with comments and suggestions for reviews at richardperhacs@gmail.com.